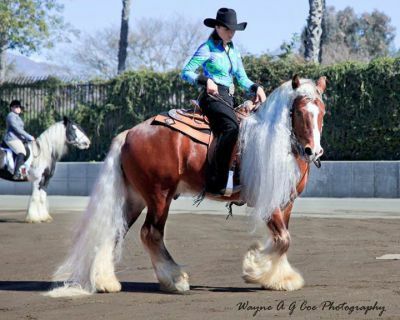 CHAMPION GYPSY VANNER STALLION . BLACK SILVER DAPPLE. 15H. VERY KIND! LOTTERY GYPSY LINES. DNA Ee, Z , PSSM1 Negative. 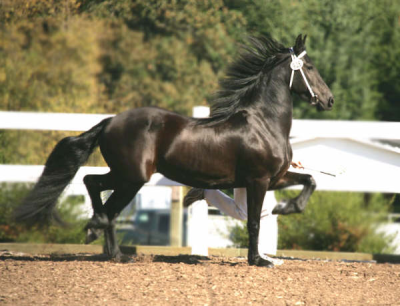 A PERFECT EXAMPLE OF PURE FRIESIAN BEAUTY. 16.1 H. A GREAT RIDING MARE AND A TOP BROODMARE. GYPSY VANNER RIDING MARE. 14.2 H RED TOBIANO ROAN. This beautiful filly will be bred in 2018 . 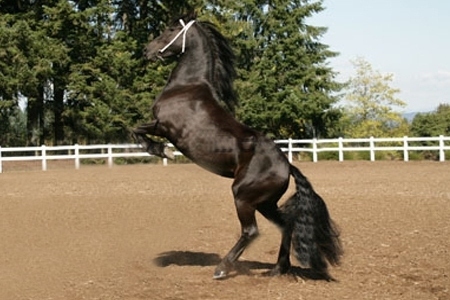 Trying to decide to our Champion Gypsy, or Friesian..
16.1H Pure Dutch full papered mare. She is producing TALL, Correct, very friendly foals for us. Visit sale page for her current gorgeous colt for sale!! FRIESIAN SPORTHORSE UP AND COMING BROODMARE IN 1 MORE YEAR. ONCE IN A LIFETIME CHARACTER ! STUNNING CHAMPAGNE COLOR !! Blue & Red roans, Champagnes, Homozygous Leopard Appy. Gypsy Blagdon filly and 3 friesian mares.